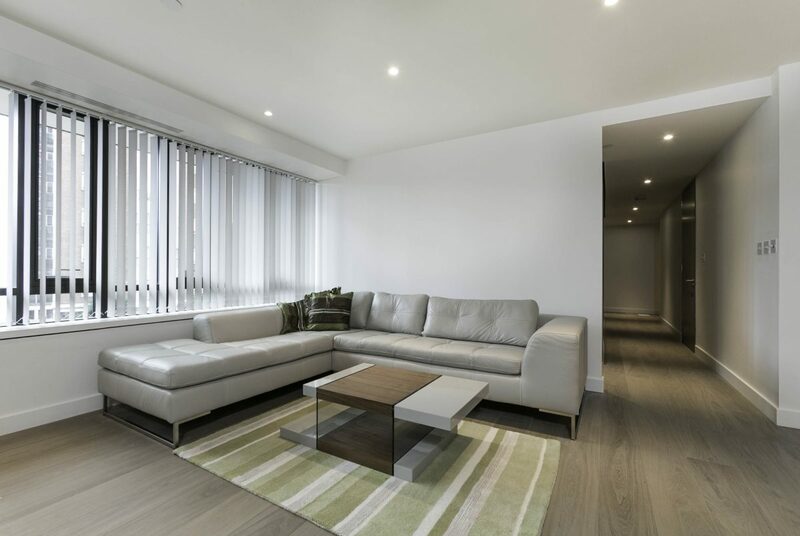 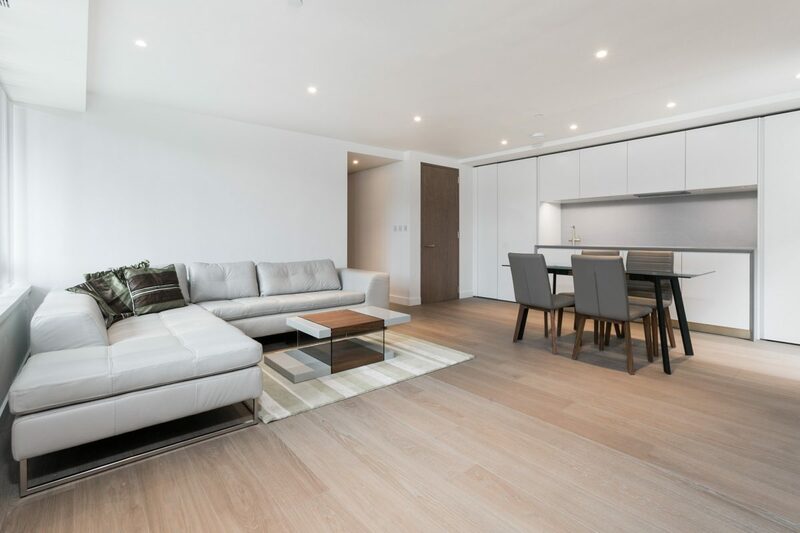 This exceptional new one bedroom apartment is located in the iconic Blake Tower. 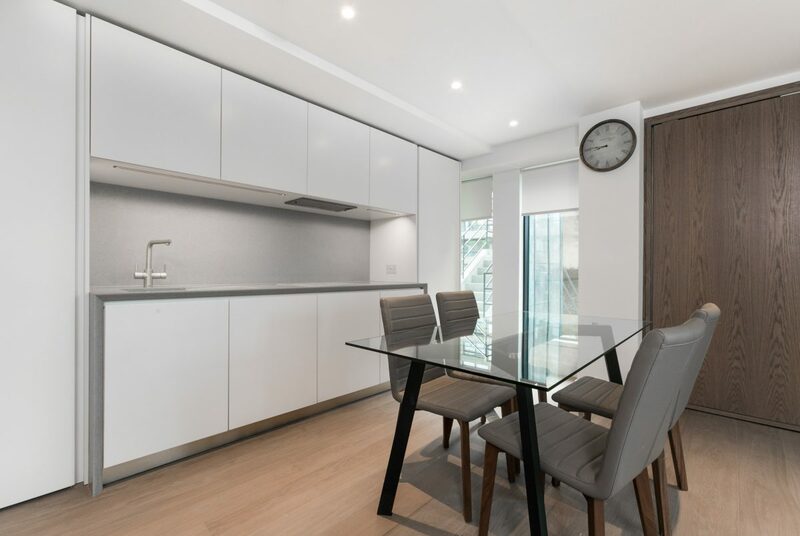 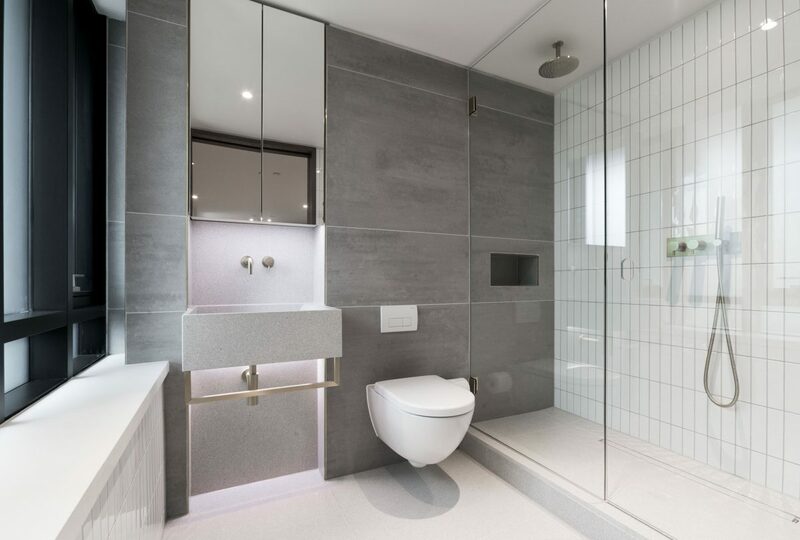 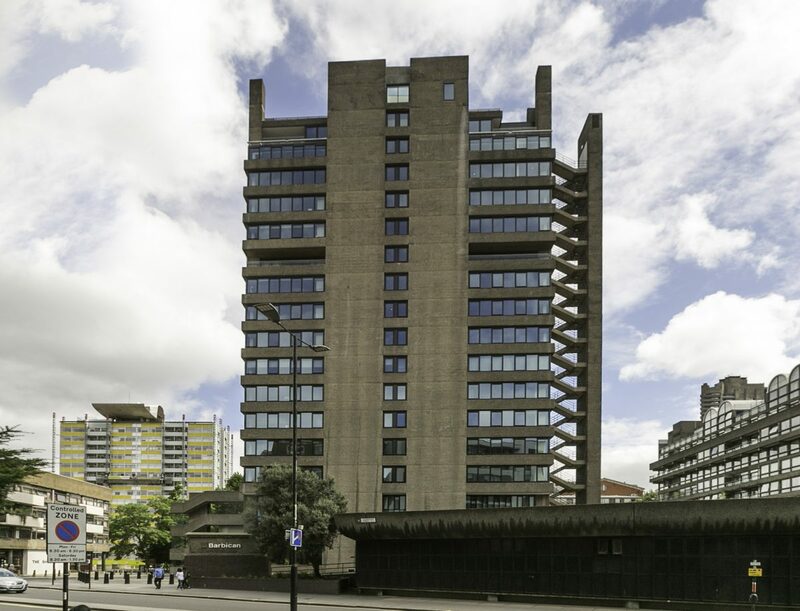 Situated on the second floor, the flat has a bright modern reception room with open- plan high spec kitchen and hand carved features derived from forms found in the Barbican INCLUDING A FABULOUS FEATURE CONCRETE WALL. 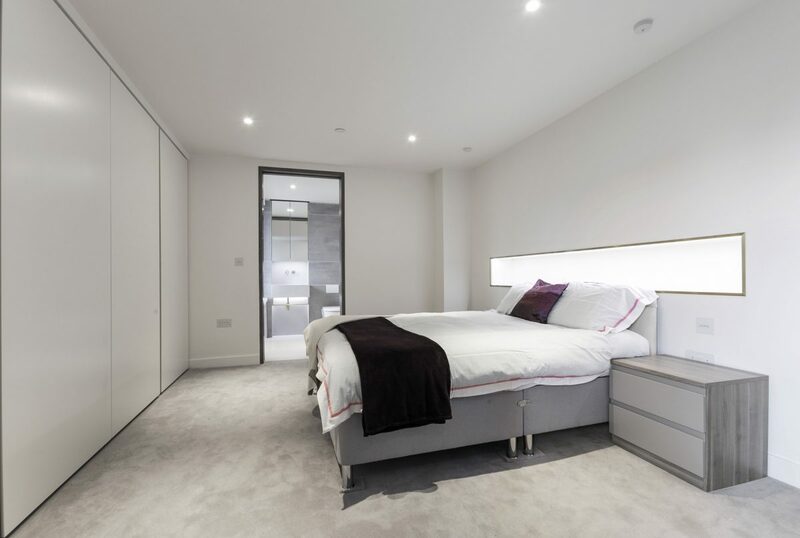 There is a luxurious bright and airy bedroom with large fitted wardrobes and a charming en-suite shower room with beautiful brushed brass fixtures. 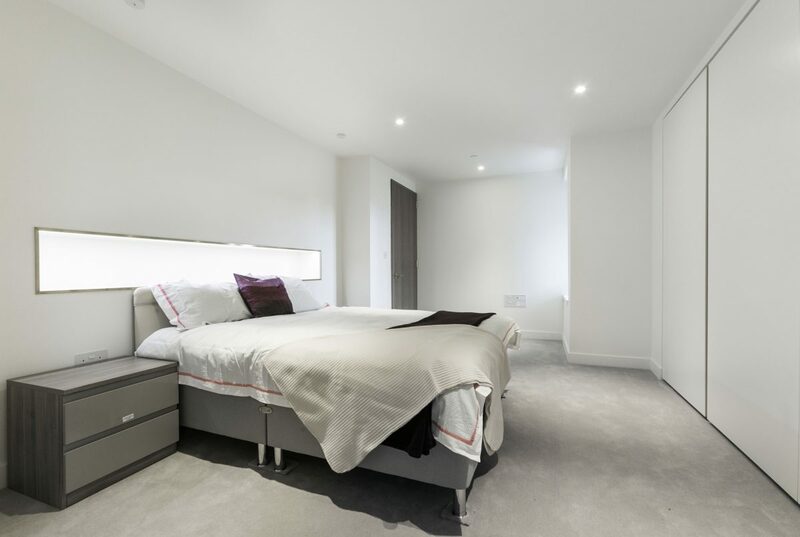 Other interior features include computerised underfloor heating and LED lighting. 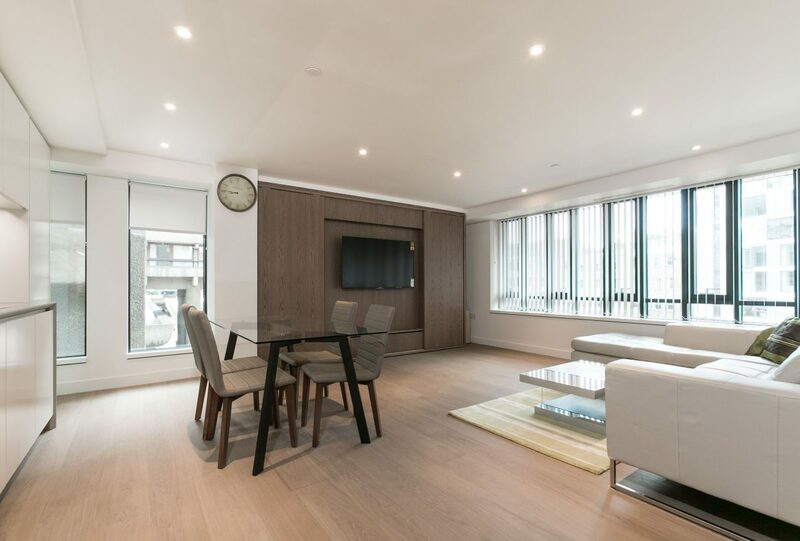 This property is located within a secure building with a concierge and is walking distance to the city, St Paul’s and Barbican underground station.